According to the CDC, more than one third of adults 65 and older fall each year in the United States and 20% to 30% of people who fall suffer moderate to severe injuries. 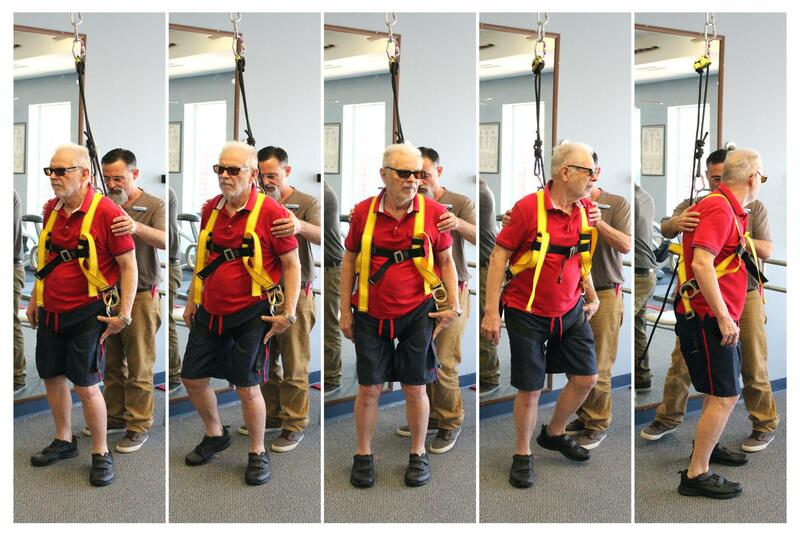 Physical therapists can help in risk reduction and prevention of falls. We are currently gathering research data on our BalanceTrak® progam. The preliminary results are very promising! Balance impairments have decreased from 61% to 22%. This indicates a 40% less chance of falling based on standardized test scores. 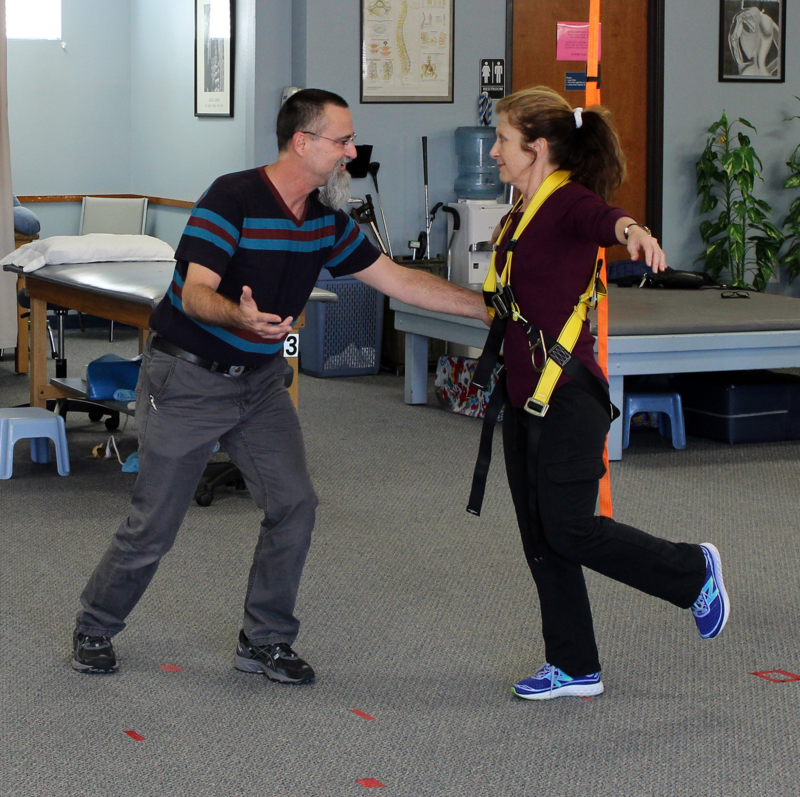 Patients who complete our BalanceTrak® program report they feel more safe and confident at home and in the community. If you have questions regarding BalanceTrak® program or would like to see our overhead suspension system please contact us.